This sounds awesome, and I liked Huff's vampire stuff back in the day. Actually, it's been awhile since I actually read a vampire book and I'm kind of hankering for one. Great review! This was my first Huff novel and I really enjoyed it. 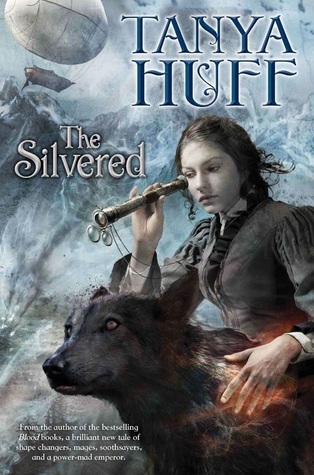 I haven't read a Tanya Huff book since I read through her vampire stuff preblogging days. I may have to look into her books again. Nice review! Haven't read Tanya Huff in awhile, but remember really liking her books. Will have to take a look at this one next time I'm at the bookstore! Thanks for sharing!